The Manitoba Moose Hockey Club announced today the team has released goaltender Byron Spriggs from his amateur tryout. 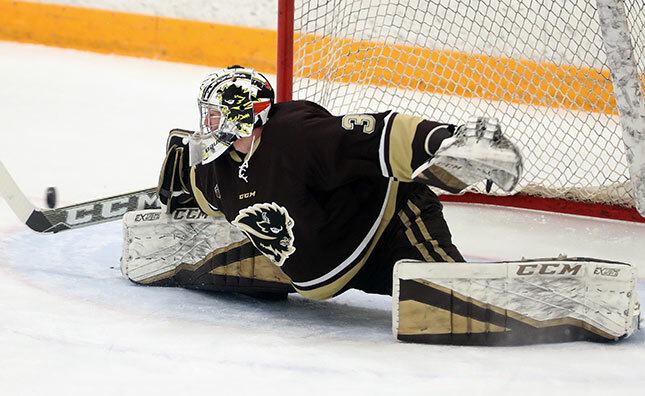 Spriggs, 25, recently completed his USports career at the University of Manitoba, going 5-16-0 with a 3.68 goals-against average and a 0.897 save percentage with the Bisons this season. The Winnipeg, Man. product played 93 games for the U of M during his five seasons, posting a 41-44-7 record with a 3.21 goals-against average and a 0.905 save percentage. The Moose are in Texas to take on the Stars in a key matchup on Wednesday. 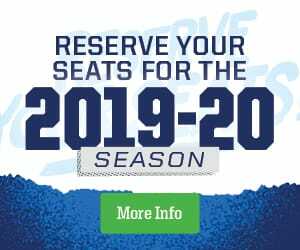 Tune in on TSN 1290, moosehockey.com/listenlive, the Moose App and AHLTV starting at 6:45 p.m. CT.